Oncore IT operate using highly secure data centres, which have been designed to cater for mission critical computer systems. Providing only the highest level of environment monitoring and top tier hosting in one of Europe’s best data centres. 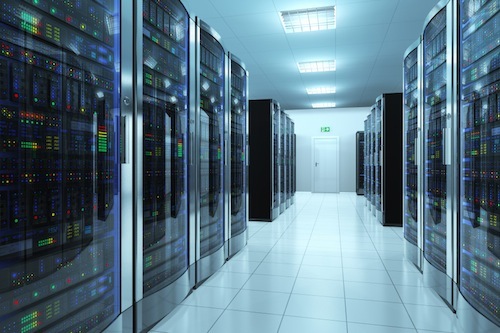 All data is held in a highly secure data centre in Amsterdam with monitoring 24 hour a day, 365 days a year. Here at Oncore we are considered one of the only ten tier 1 bandwidth providers in the world, giving you super-fast connectivity and reliability. For any organisation that were thinking of adopting technologies, increase infrastructure performance and improve business continuity Oncore IT’s managed hosting can offer all without the large capital expense. Whatever your commercial needs may be, Oncore IT has a complete range of server hosting services to enable us to take full responsibility for your infrastructure using top tier hosting solutions.